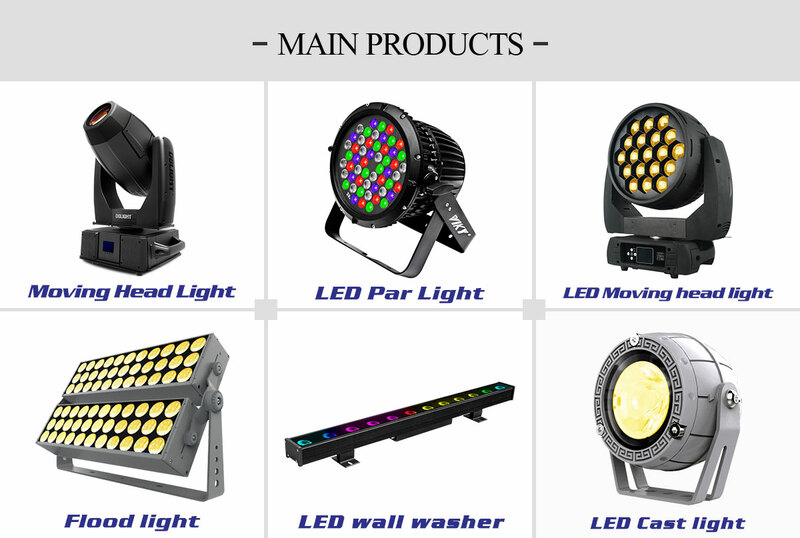 Guangzhou Desheng Photoelectric Technology CO.,LTD went public in year 2017 (Stock Code: 8 7 1 4 9 4), is a company which specializing in the design, R & D, production and sales of stage & architectural lighting equipment. Brand“Viky” was established in 2002 and located in Huadu Area of Guangzhou, nearby Baiyun Airport; with 20,000 square meters Production area, including a Electronic dust-free workshop, and 3 assembly workshop with 3 mature production line, According to statistics, the production line can reach more than 1,000 units per day. Viky all the products through rigorous testing qualified before arrange shipment; So far, Viky has a series of modern precision testing instrument, Such as the integrating sphere, TEMP & HUMI chamber, leak voltage tester, leak current tester. All this testing instrument insure Viky’s products with good quality. Products hot sale all over the world, especially the Europe and America countries. 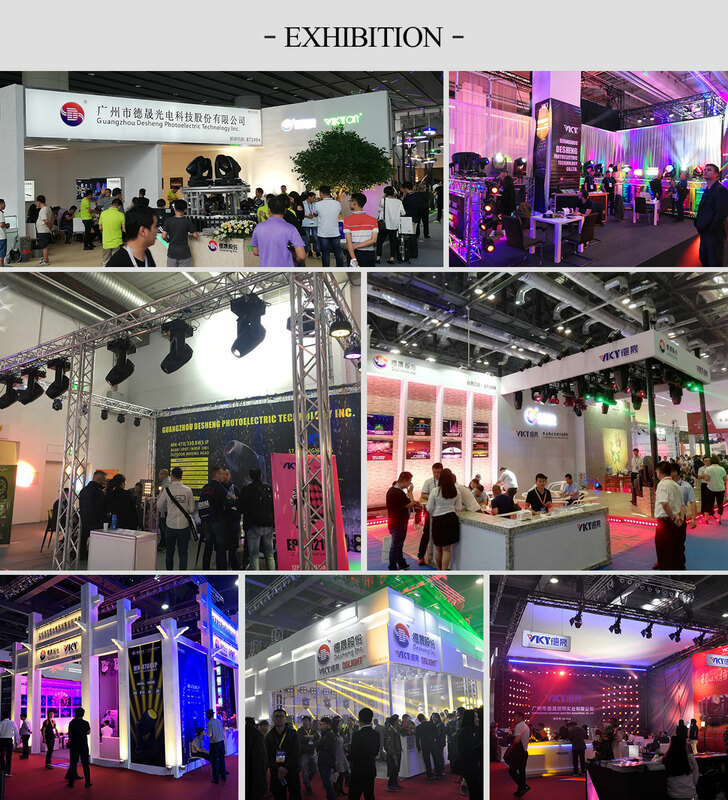 Viky Lighting, was the “Sixteenth Guangzhou Asian Games” strategic partner; “2016 Hangzhou G20 Summit meeting” lighting supplier; “2010 ShangHai World Expo” & “2014 22nd Asia-Pacific Economic Cooperation (APEC) Economic Leaders' Meeting” Lighting supplier; CCTV and Hunan TV lighting supplier. 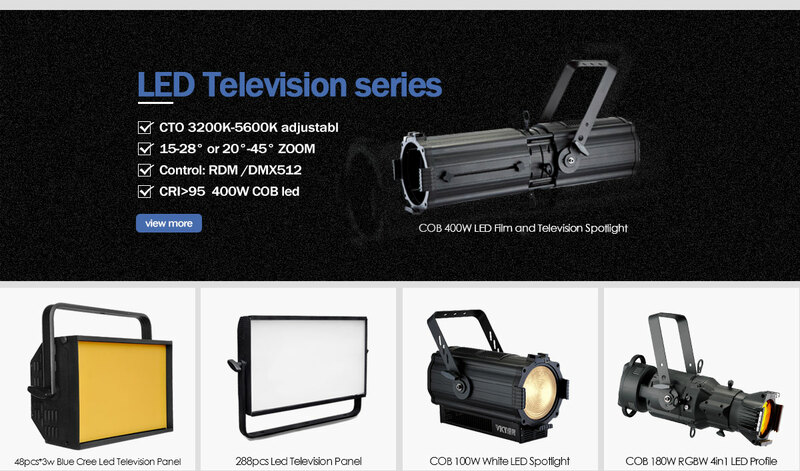 Desheng Lighting is the association member of British Plasa and China entertainment technology Association; meanwhile has I S 9 0 0 1, CE, RoHS certificates from international agencies of authentication, and independent research and development of products made appearance patents and technology patents. Viky is growing fast, Looking forward to developing with you!